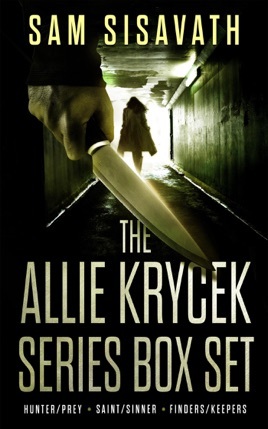 Allie Krycek is not someone to be crossed. 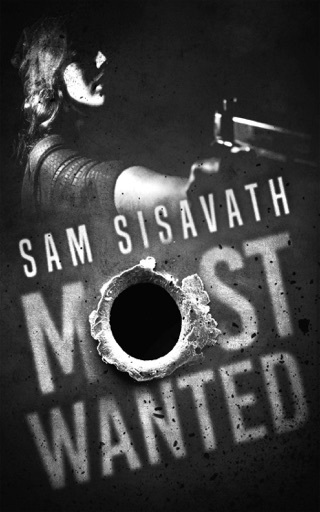 If you hurt the ones she loves, she'll come after you. 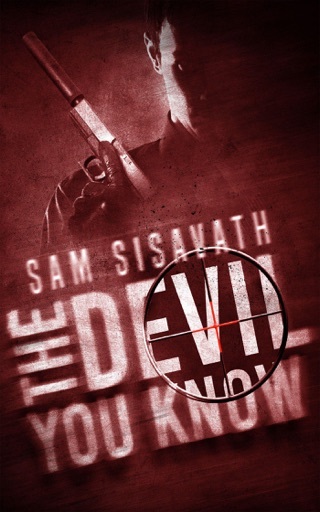 And you don't want Allie Krycek to come after you. 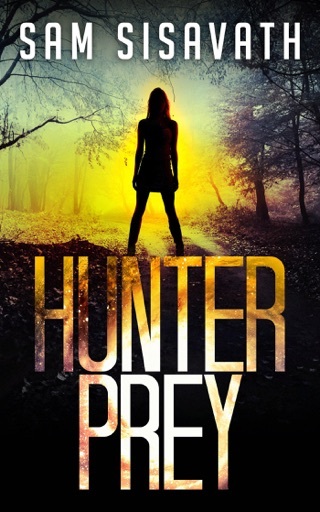 HUNTER/PREY: Allie confronts the most dangerous person she knows--the same man who killed her sister many years ago. 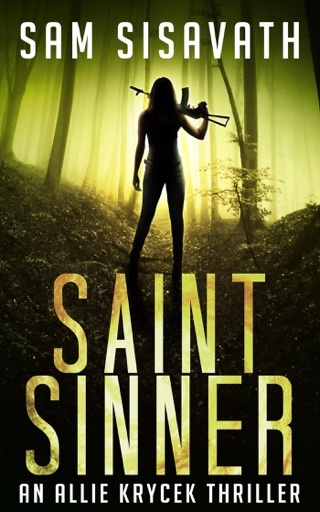 SAINT/SINNER: After the events of Hunter/Prey, Allie is determined to live a normal life, but is forced to use her violent skills in order to survive a band of ruthless criminals. 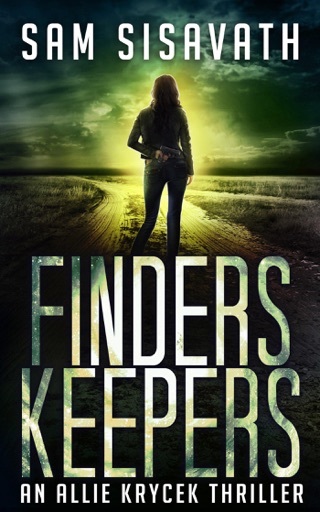 FINDERS/KEEPERS: Trapped in the company of killers, Allie must take on a secret criminal organization that might be more than she can handle.